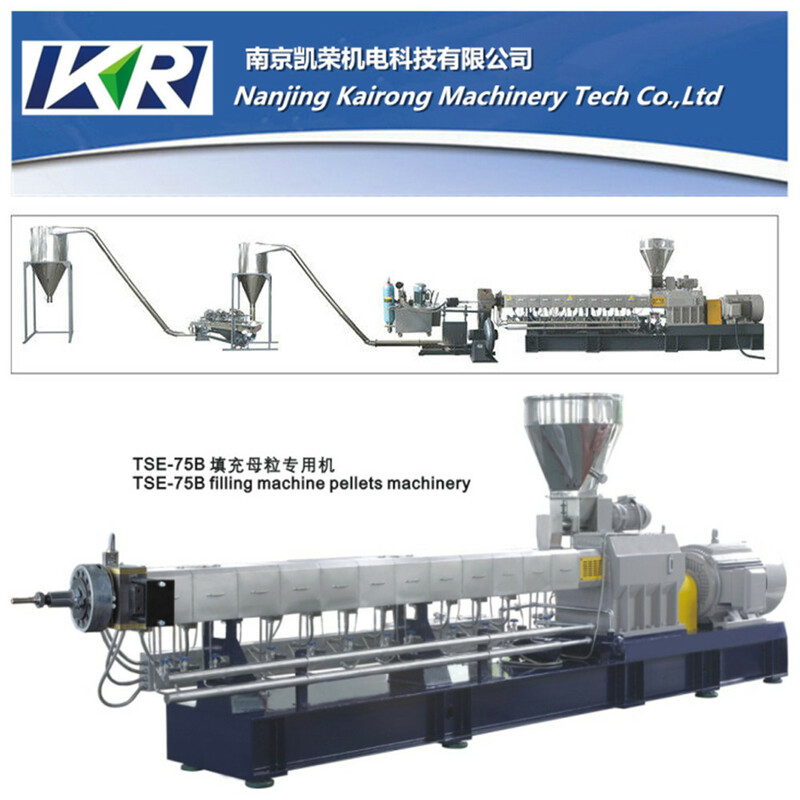 TSE-65B Caco3 filler masterbatch extruder is used for making color masterbatch. 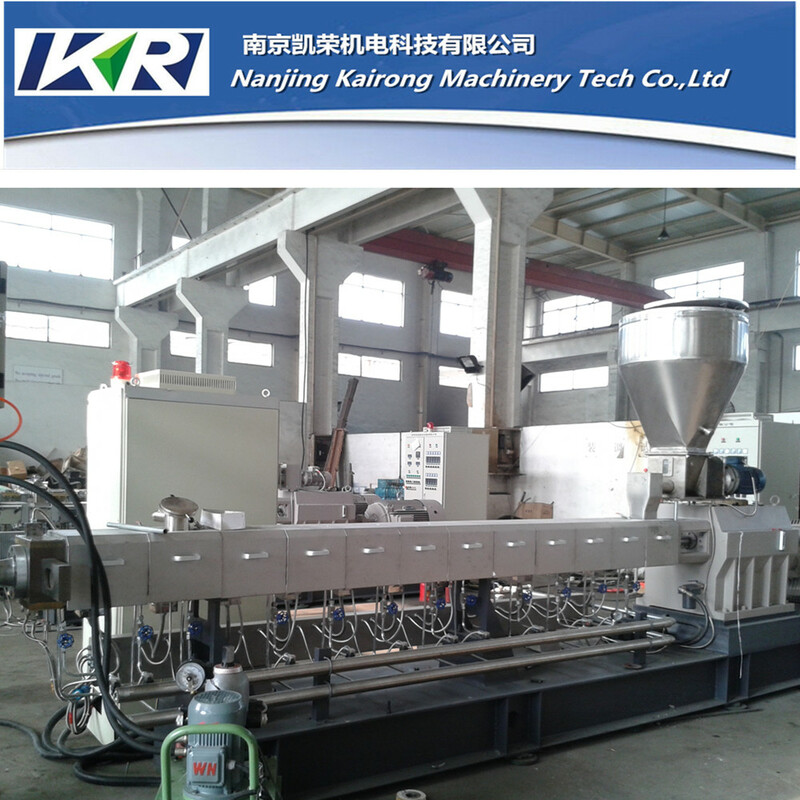 The filler masterbatch extruder is a big machine. 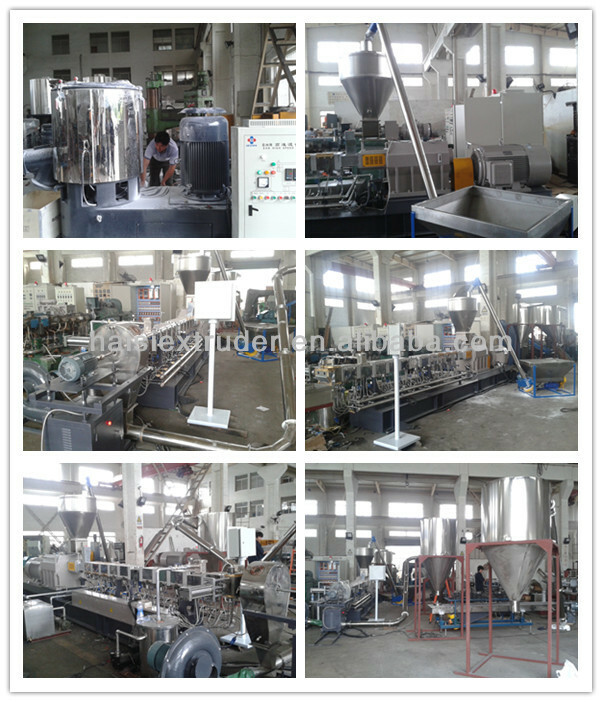 It can help you produce color masterbatch with similar shape efficiently. 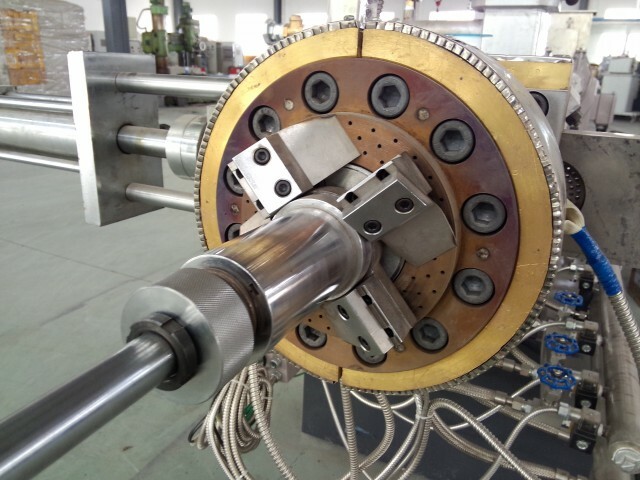 Good performance can save your time and cost. 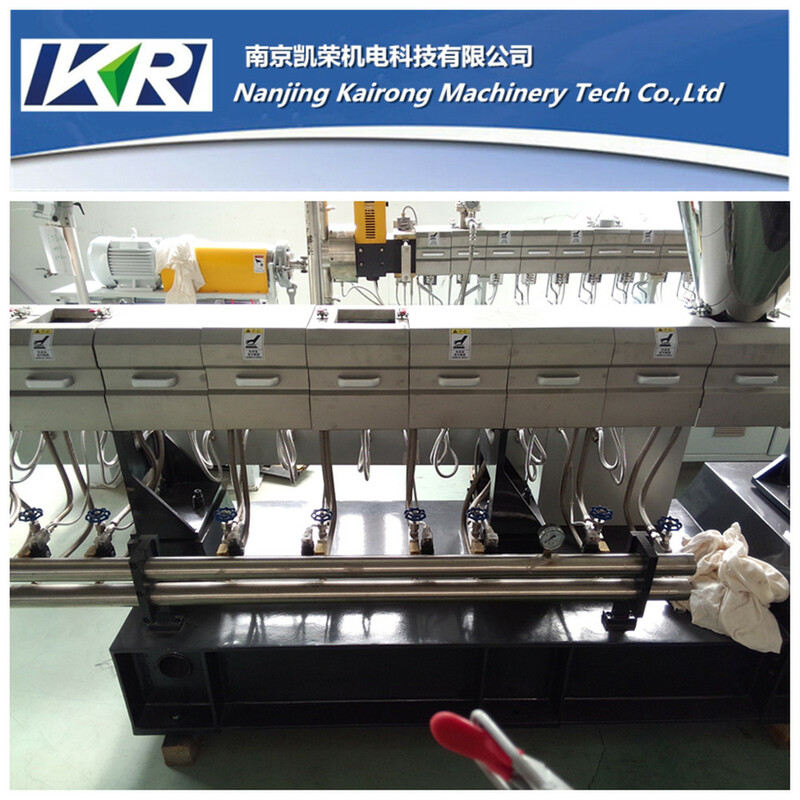 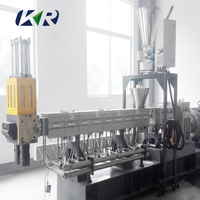 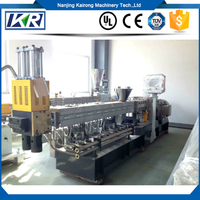 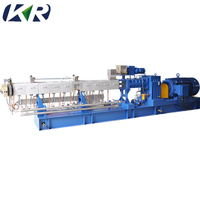 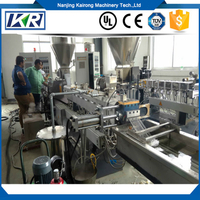 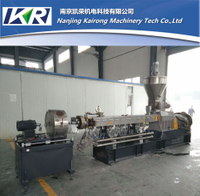 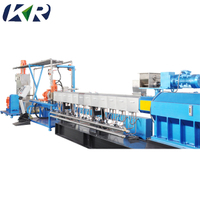 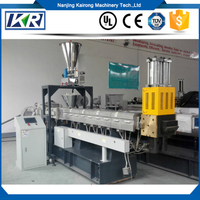 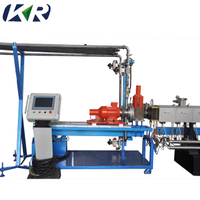 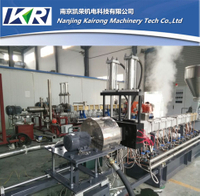 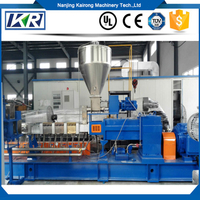 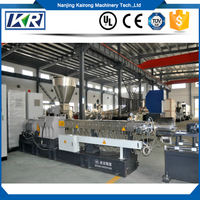 The filler masterbatch extruder applies to different raw materials and it is durable and long-life. 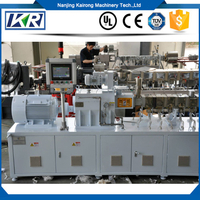 The filler masterbatch extruder is also easy to manage and repair. 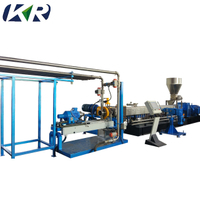 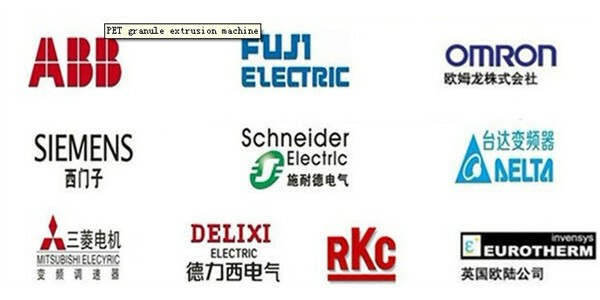 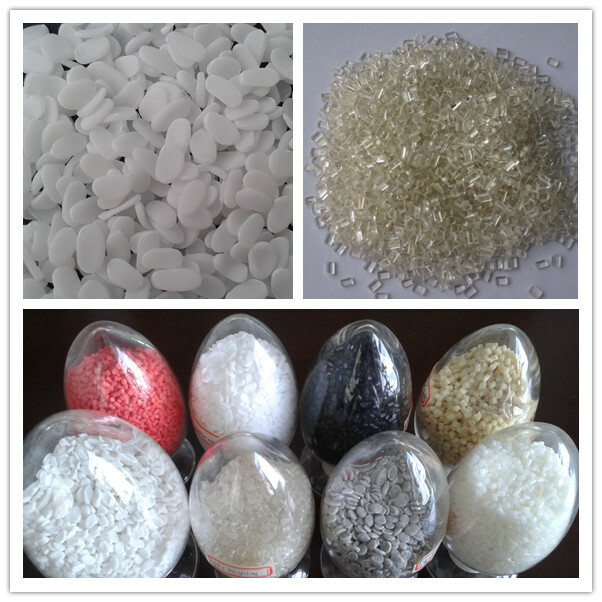 We will provide you best filler masterbatch extruders and services.